We walked passed the Japanese restaurant called Moshi Moshi. Didn’t think much of it at the time, just another funny name for one of those restaurants with the clever conveyor belts delivering the goodies. But the Japanese lady that was one of our party smiled, giggled and said that was a cute name for a restaurant. 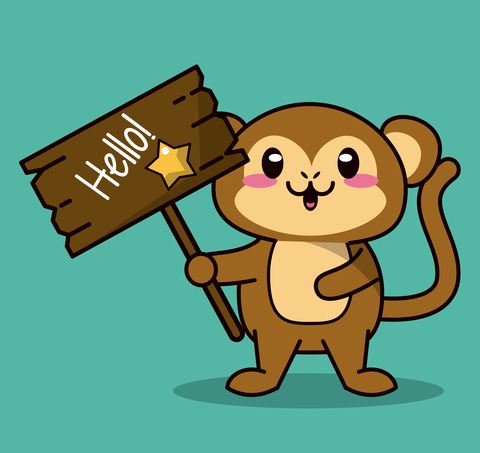 ‘Cute’ – Kawaii – is a very Japanese thing; there’s an overarching culture of it that’s everywhere in Japan that requires a blog all of its own, but for our purposes here the cuteness of the term Moshi Moshi made our visitor smile. She smiled because it means nothing definitive in Japanese but it IS how the Japanese answer the telephone. It resolves to something like ‘hello’, but is probably derived from a similar word mean talk. So, roughly it’s TalkTalk. There’s nothing new under the sun as my dad used to say. This provoked a conversation about how people answer the telephone that resulted in another fact being unearthed that I really should have known. Alexander Graham Bell wanted people to answer with ‘ahoy-hay’.